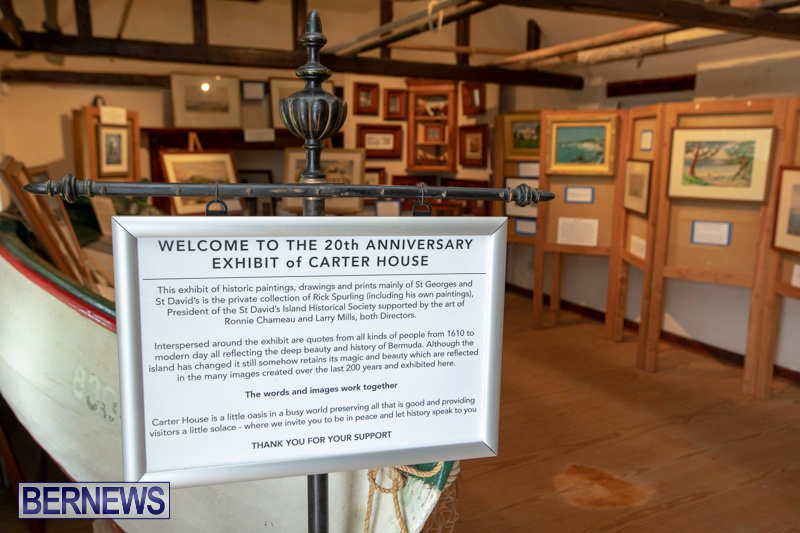 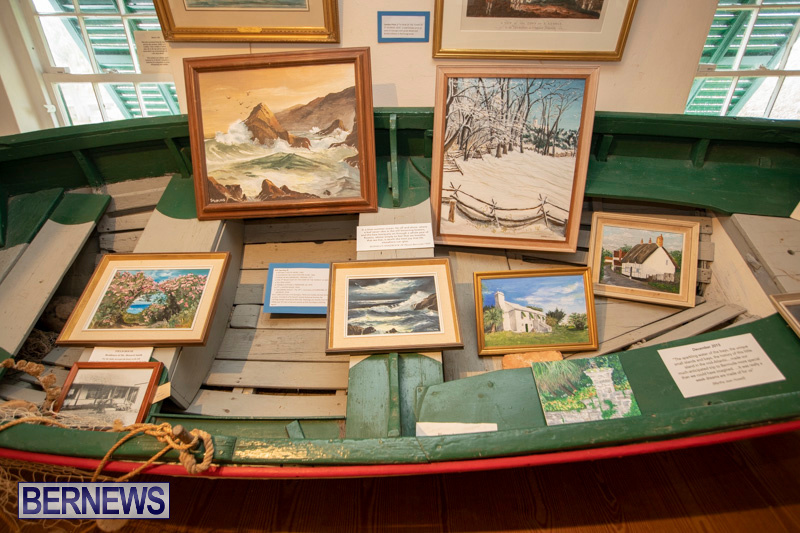 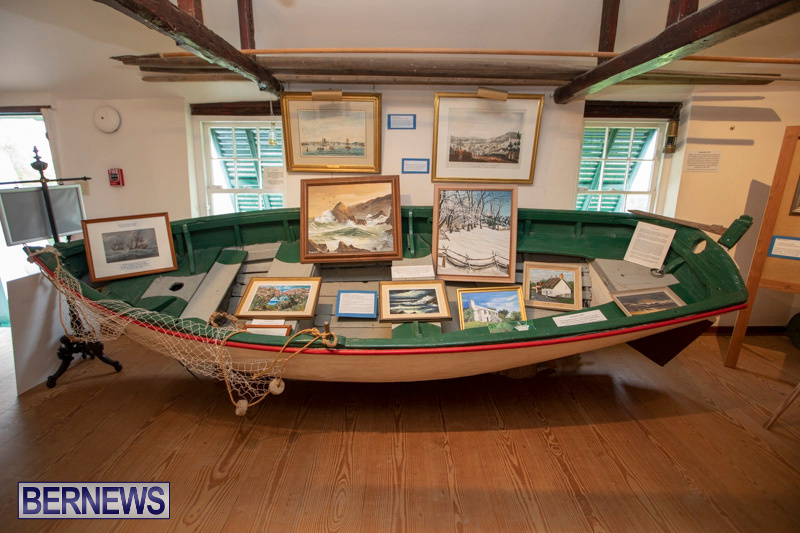 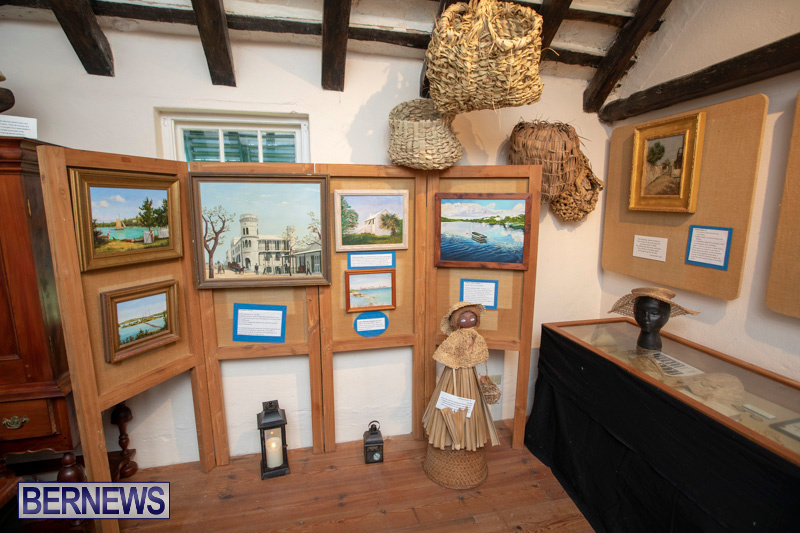 Carter House is currently hosting an Art Exhibition in commemoration of the 20th anniversary of the St. David’s Island Historical Society. 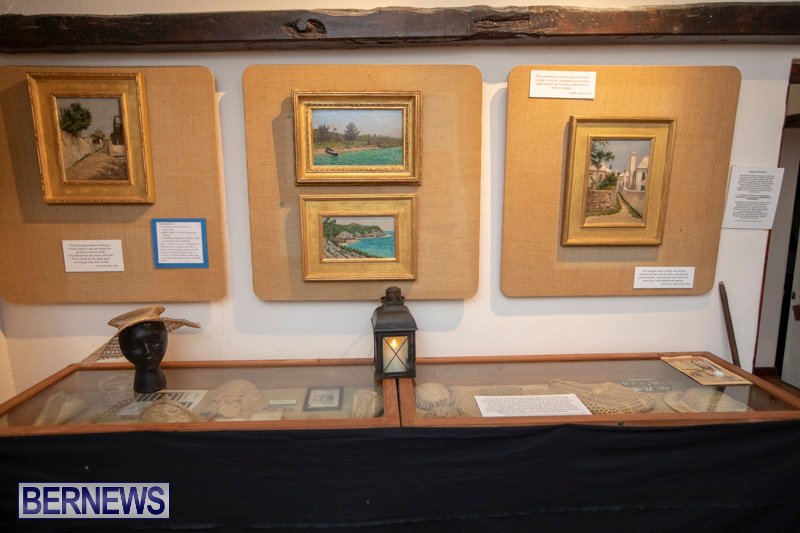 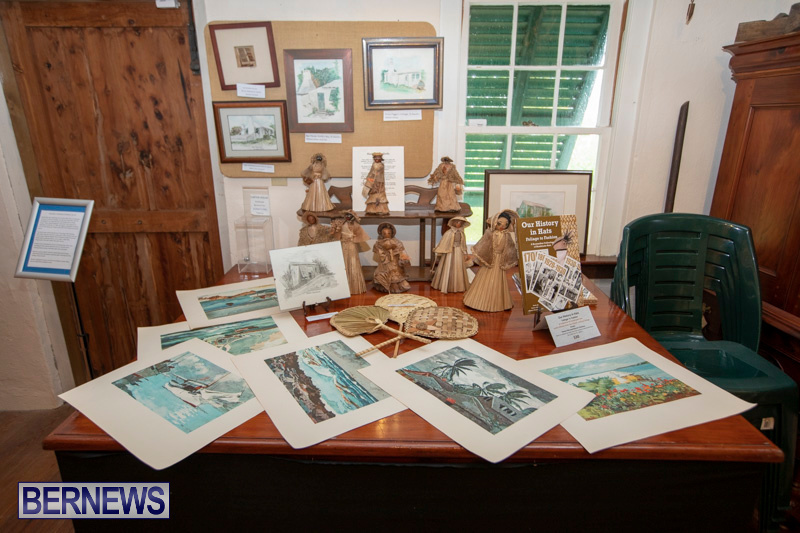 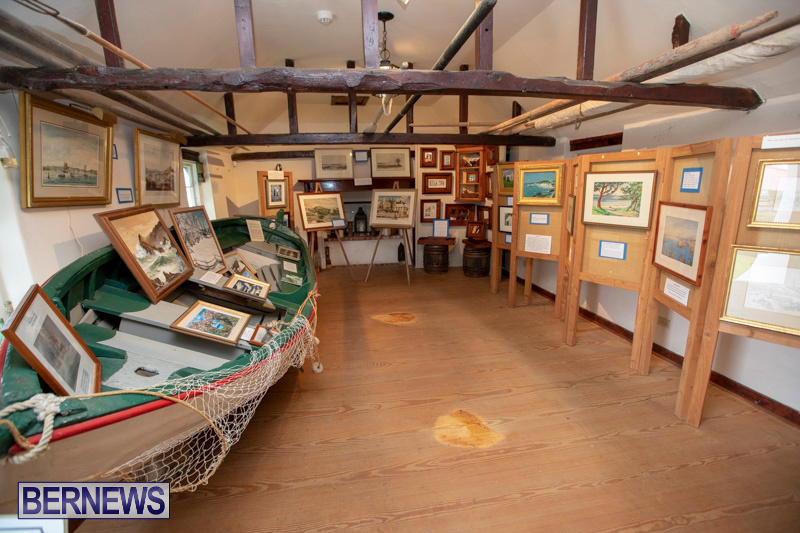 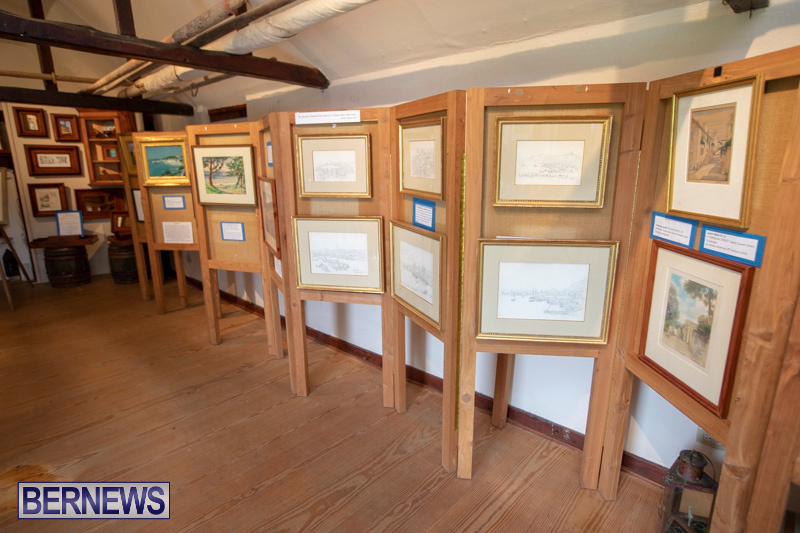 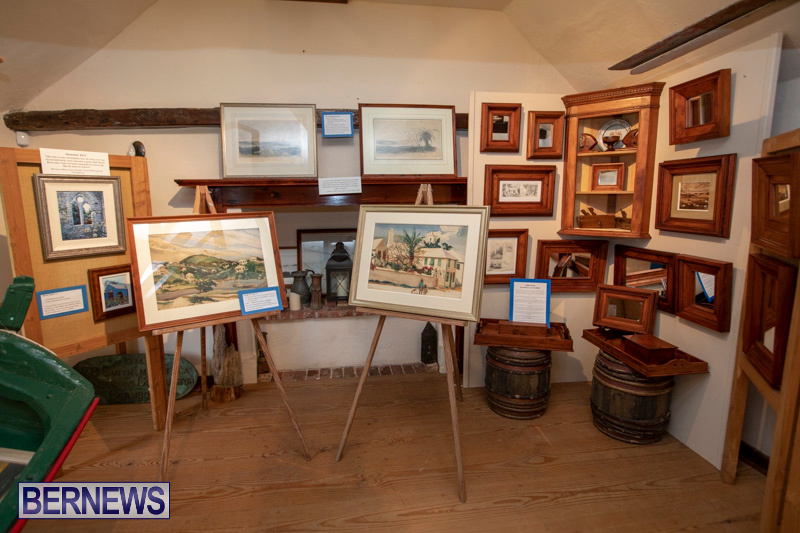 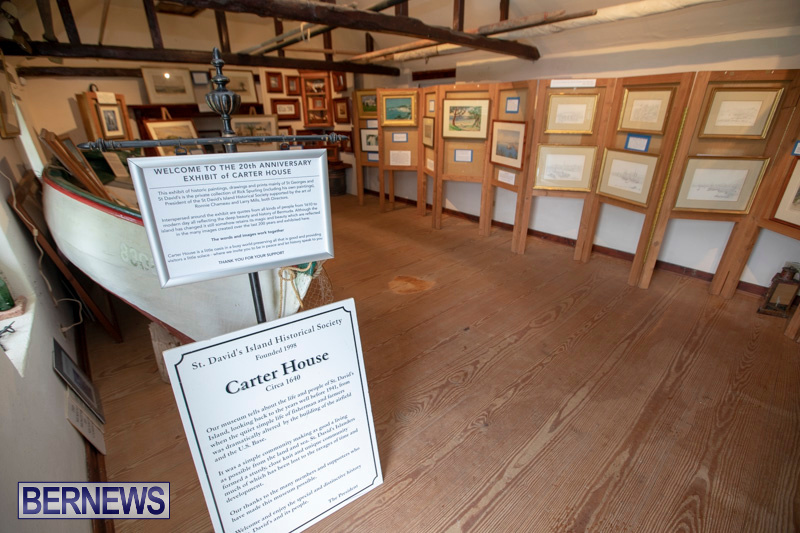 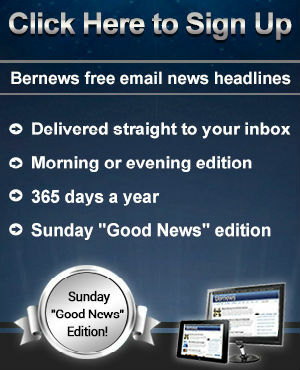 A spokesperson said, “We are presenting at Carter House a unique exhibition of paintings, prints and drawings of Bermuda, primarily St Georges and St David’s, covering the period from the early 1800’s to the early 1900’s – the private collection of Rick Spurling with some 40 pieces, many not seen before by the public. 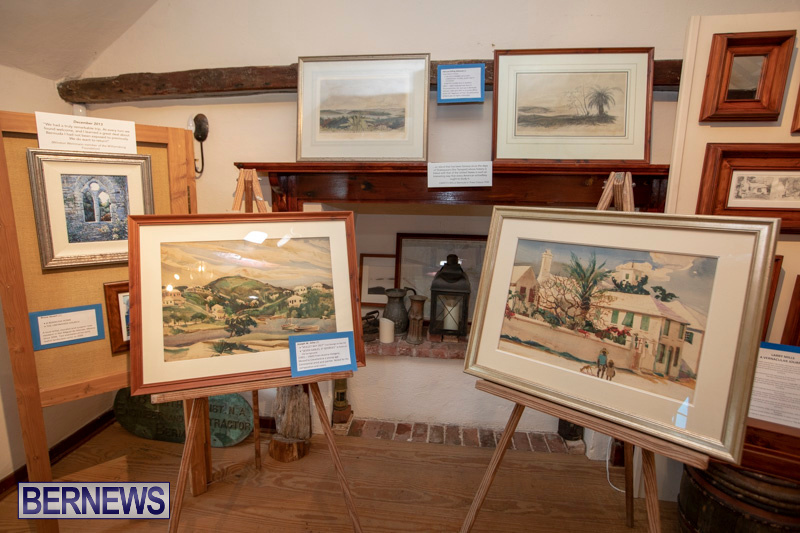 “The Exhibit includes paintings by Prosper Louis Senat, Edward James, Joseph Jicha, Warren Francis Snow, Thomas Driver, Henry Rice, H. H. Muirhead, R. E. Bates, Lester Baker Jr., Frances Getty, Frank Waller, Edmund Hallowell and local artists Richmond Outerbridge, Sheilagh Head, Blackburn, Christopher Grimes, Bruce Stuart, E. Tucker, J. Tucker, Rick Spurling, and Ronnie Chameau. 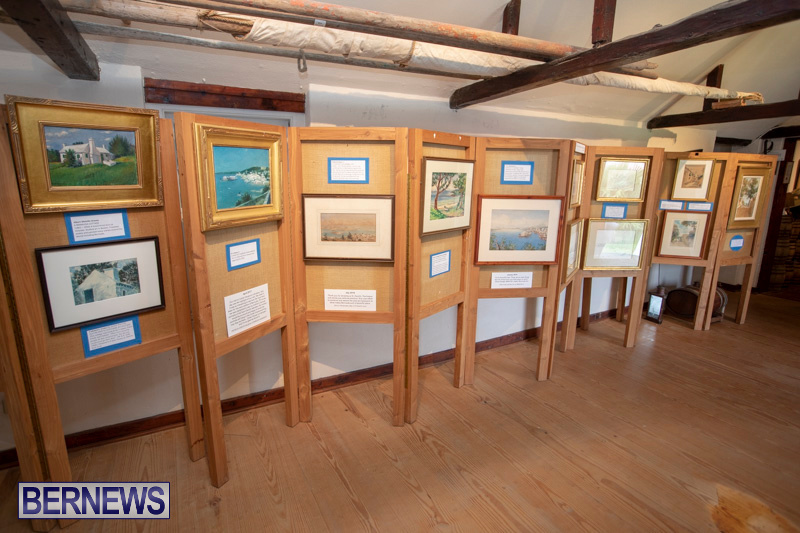 The last day of the art exhibition is Saturday, September 22nd.